A new book in the market, Zodiac Compatibility is the perfect guide to find your best match using the methods of astrology. CHICAGO - April 12, 2014 - PRLog -- Popular belief goes that it is impossible for most women to understand men. If men are from Mars, and women are from Venus, what can bring them together into a bond of love is their compatibility factor. In other words, how well can a man and woman get along with each other? 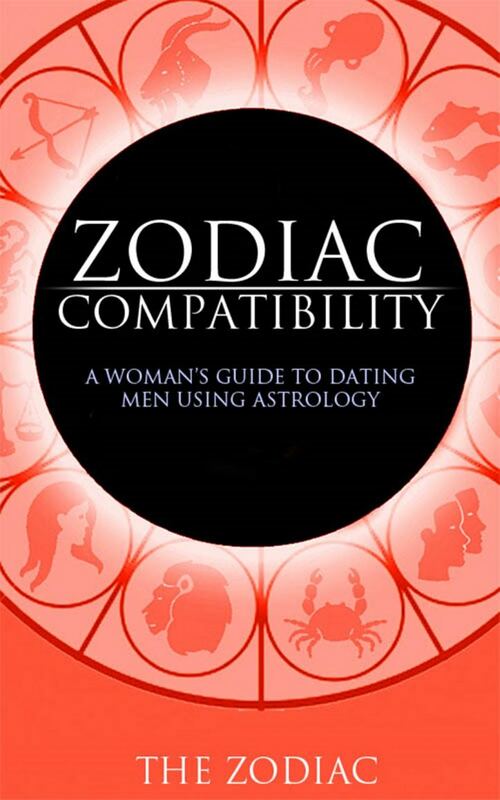 Published in early 2013, Zodiac Compatibility: A Woman’s Guide to Dating Men Using Astrology aims to bridge this compatibility gap between genders in novel ways. The book is a comprehensive and a witty guide that ensures the woman the upper hand in any dating game. It is divided into various segments that ease women into the dynamics of dating. The good and bad traits of men, the best way to get a man’s attention, things to do on a first date and steps to take after a first date are some of the wide range of topics that this book covers. It not only lists the various methods, but also elucidates on the themes by giving relevant examples. Once women read this book, they are well-prepared in advance and can handle all kinds of men and relationships. After this, dating not only becomes an easy task but also becomes more adventurous. Compatibility between zodiac signs is measured by the use of astrology and is known to be accurate. Zodiac signs reveal a lot of information about individuals in terms of their personality traits, likes and dislikes, and behaviour patterns. A small piece of information like knowing someone’s zodiac signs can reveal so much about them. Knowledge about another individual’s preferences is highly beneficial in the process of dating as well as in managing relationships. For more information about the book or to order a copy of it, VISIT Amazon http://www.amazon.com/Zodiac-Compatibility-Womans-Dating-Astrology-ebook/dp/B00C0EYWW6 to get a copy today.